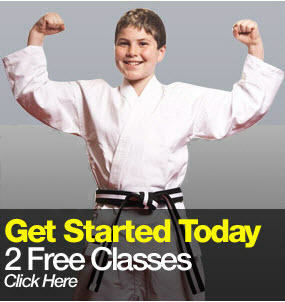 Dojang for traditional Martial Arts. 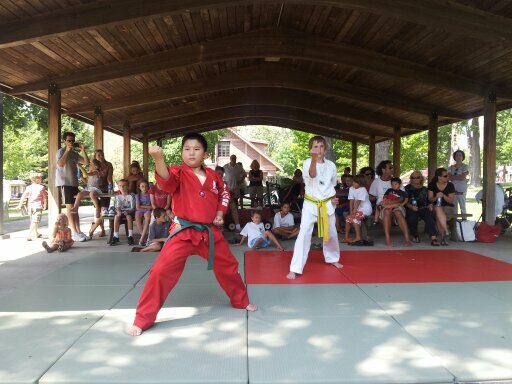 In our Martial Arts school the focus is on YOU - your personal goals for fitness, self mastery, self esteem, and the attitude of gratitude towards life in general. We do this the best way we can: by using our technical expertise and experience to create confident, determined and skilled individuals that can not help but stand out. Whether young or senior, our students leave our program mentally strong and extremely positive for any new challenge life presents them.